Rare opportunity! 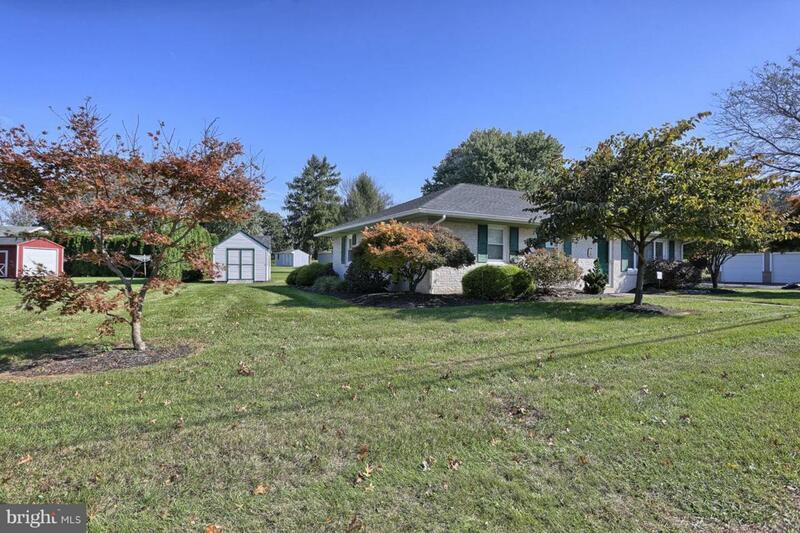 Solid brick, ranch home living in Cornwall Borough. 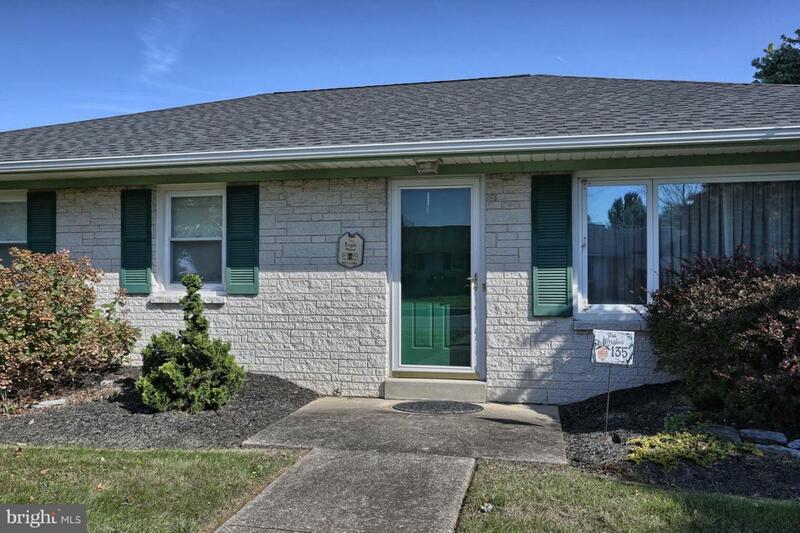 This one-owner, lovingly cared for home was updated to include HVAC and newer kitchen. Maintenance-free, brick exterior, interior plaster walls, hardwood floors under carpet just waiting to be uncovered! A wonderful, level lot with outbuilding/shed affords plenty of fun for anyone that enjoys the outdoors. Off street parking and car port. Cornwall-Lebanon School District and Buyer Agent to Verify Cornwall Elementary School. 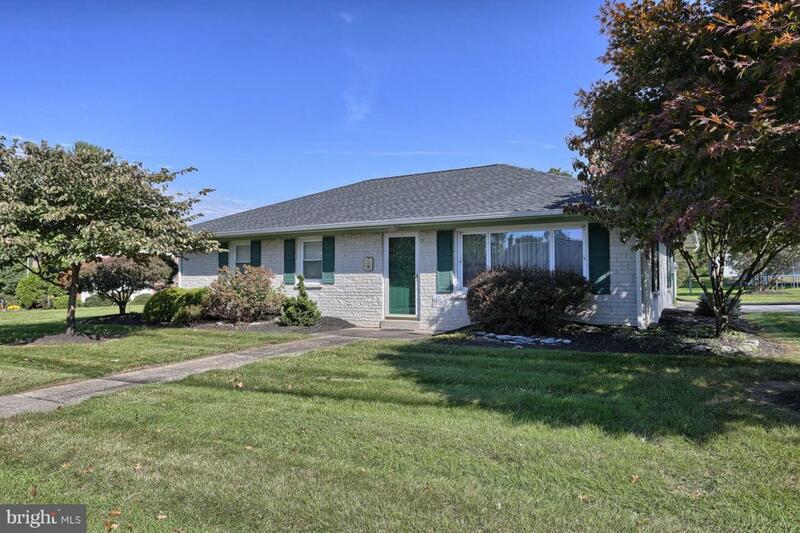 Minutes from the PA Turnpike and VA Hospital, qualifies for Rural Financing too! 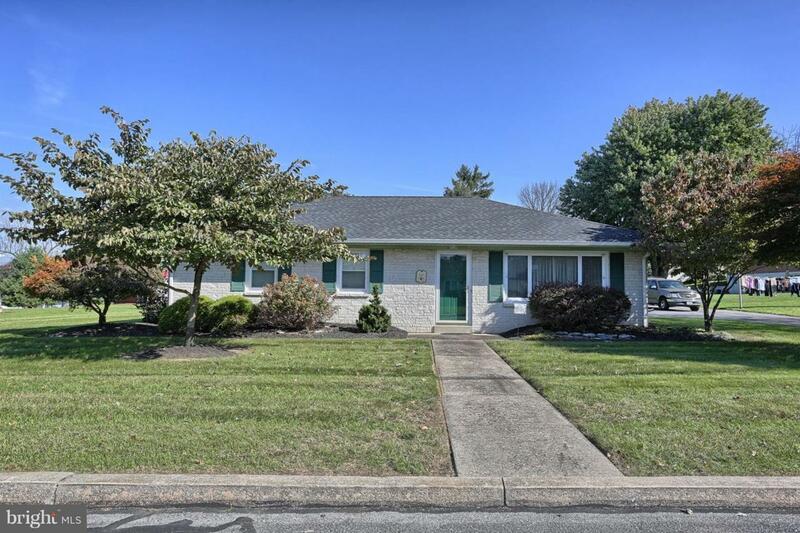 Don't wait, this home is ready for you!